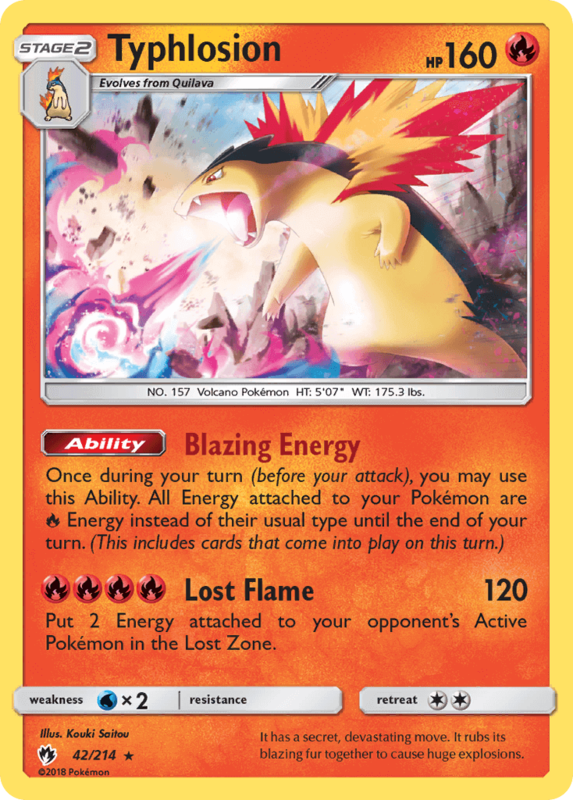 Put 2 Energy attached to your opponent’s Active Pokémon in the Lost Zone. 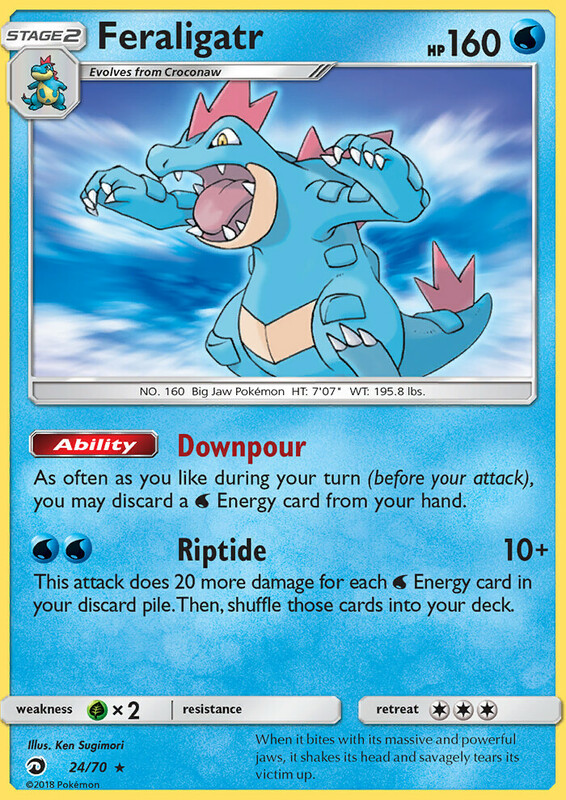 If this Pokémon has 8 or more damage counters on it, this attack does 120 more damage. 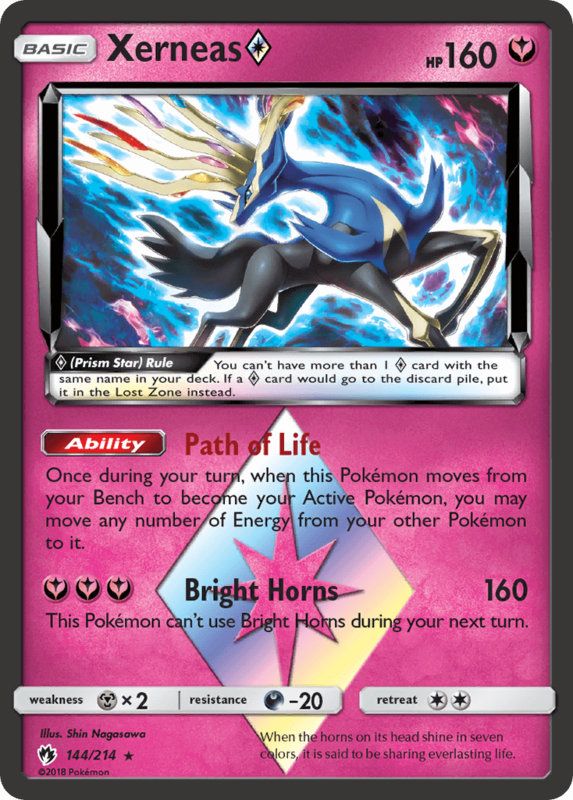 As often as you like during your turn (before your attack), you may discard a [W] Energy card from your hand. 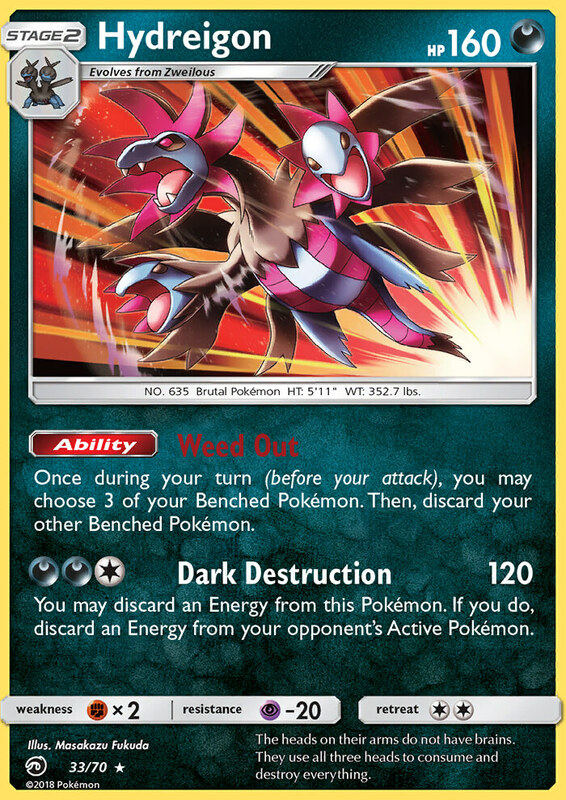 This attack does 20 more damage for each [W] Energy card in your discard pile. 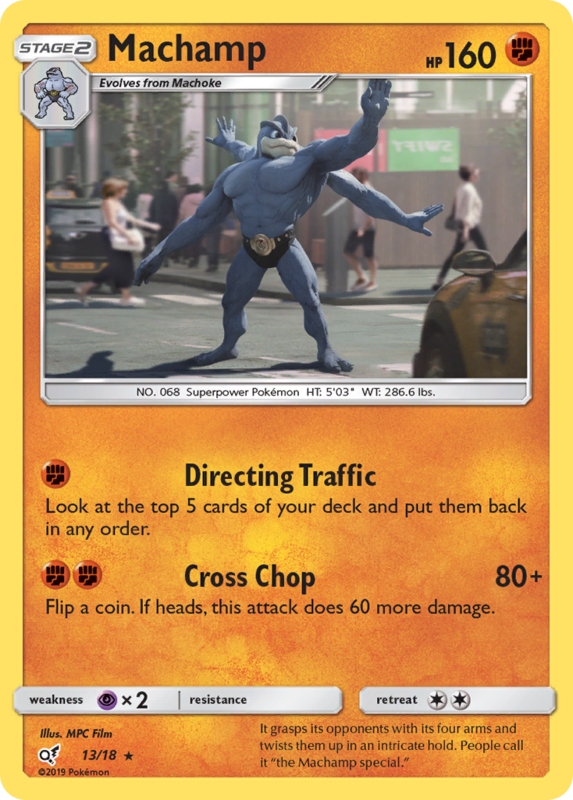 Then, shuffle those cards into your deck. 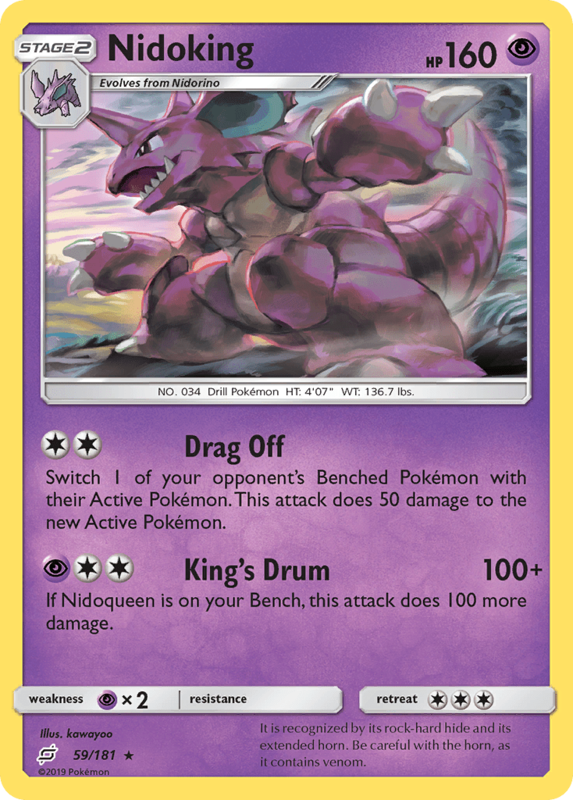 If this Pokémon is your Active Pokémon and is damaged by an opponent’s attack (even if this Pokémon is Knocked Out), put 2 damage counters on each of your Benched Pokémon. 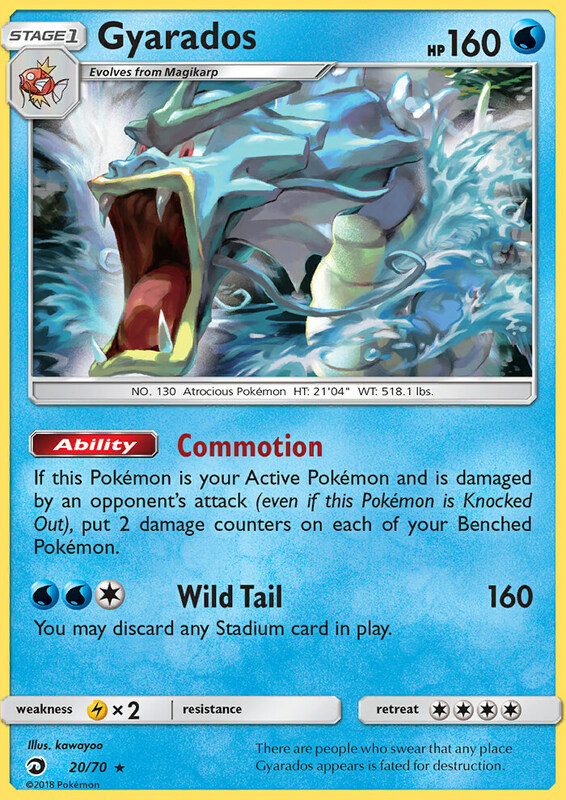 There are people who swear that any place Gyarados appears is fated for destruction. 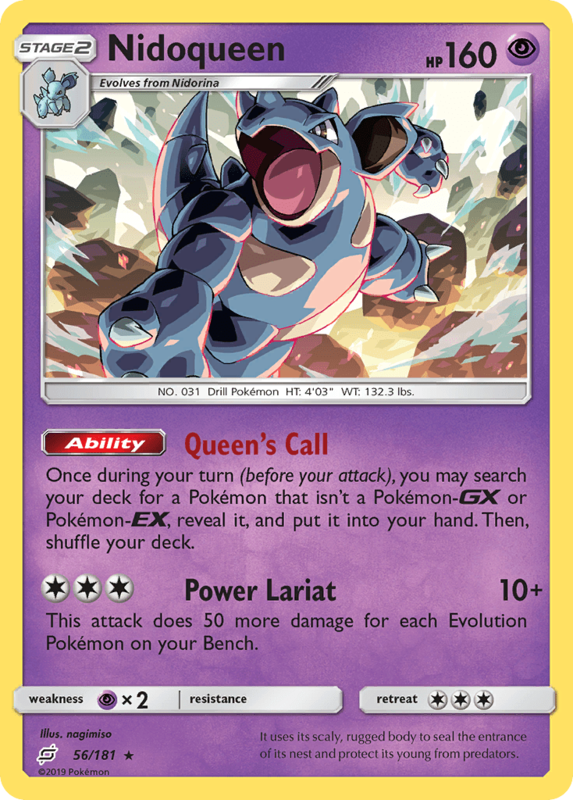 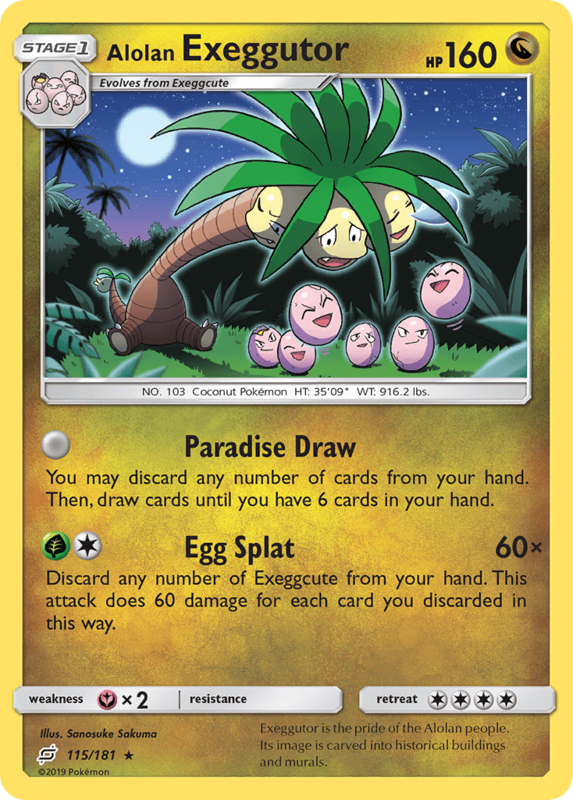 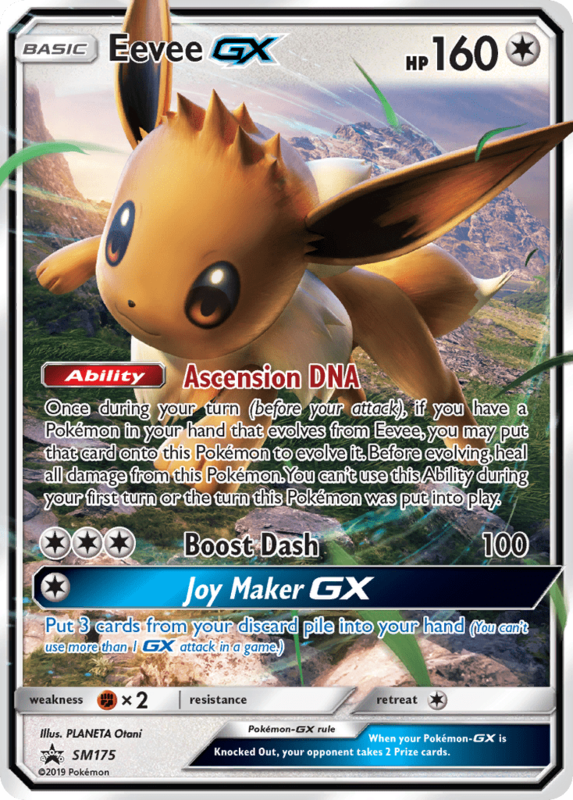 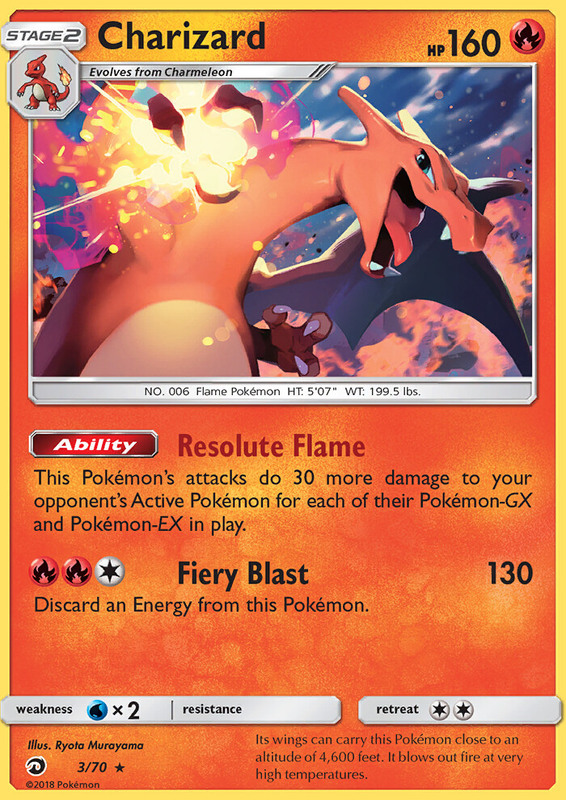 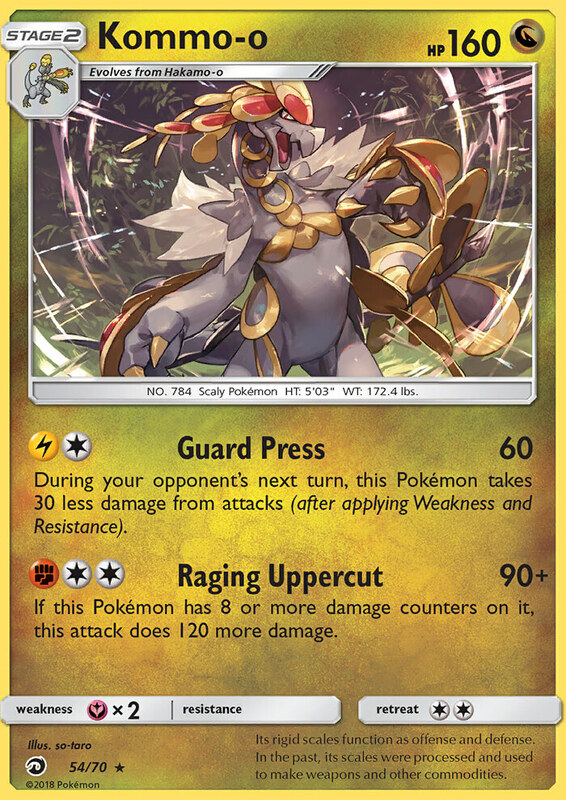 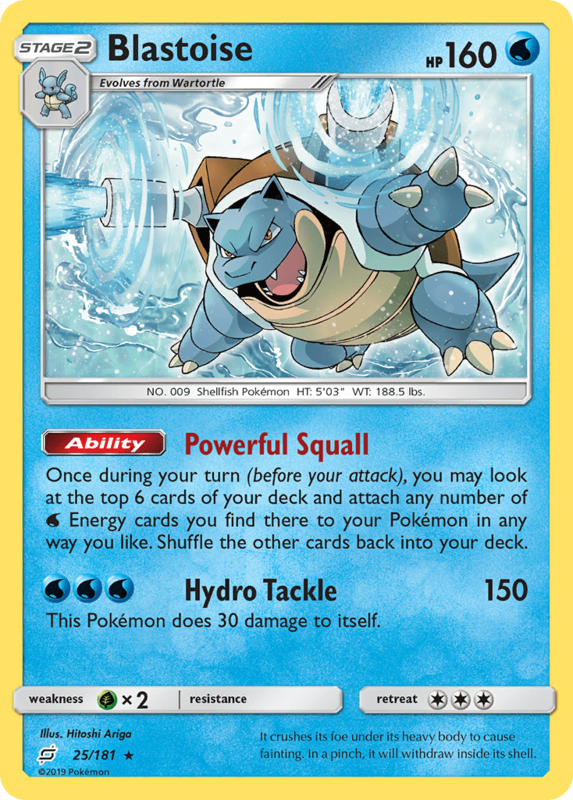 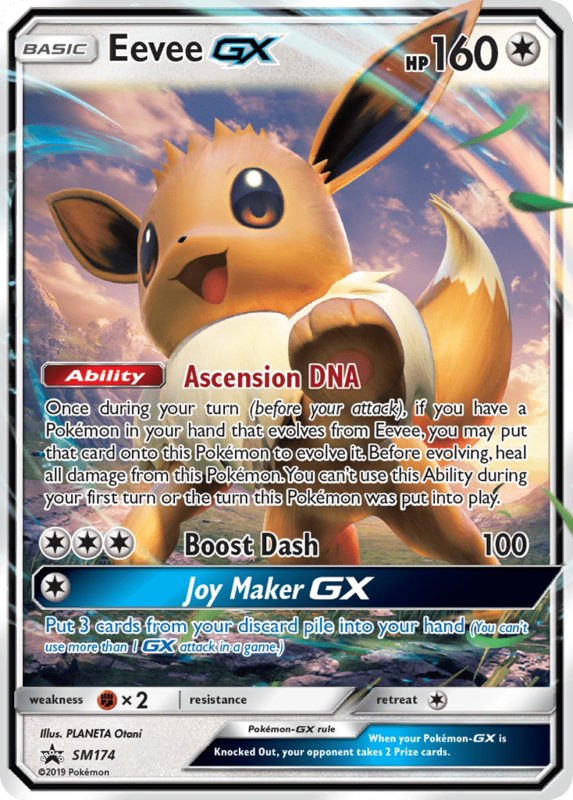 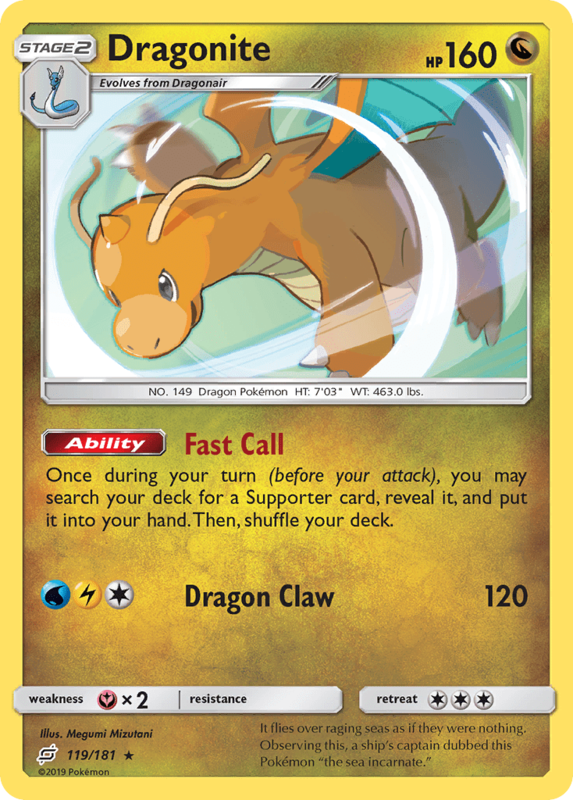 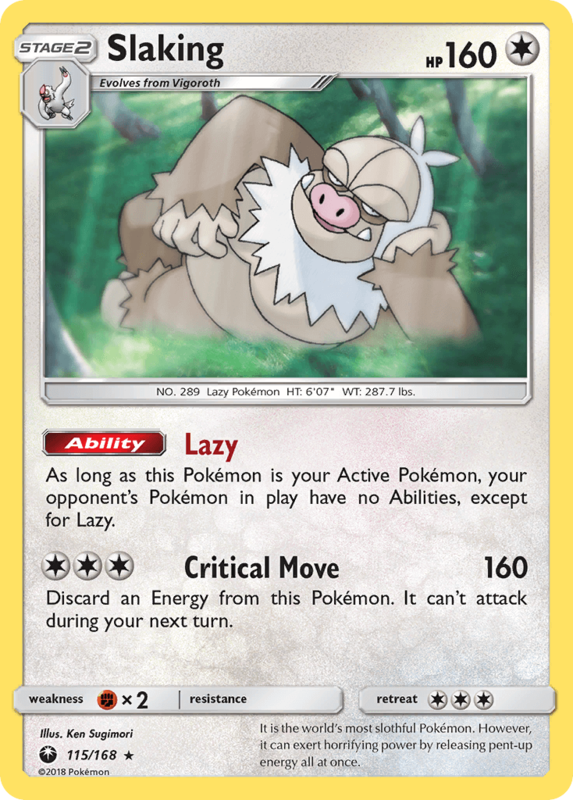 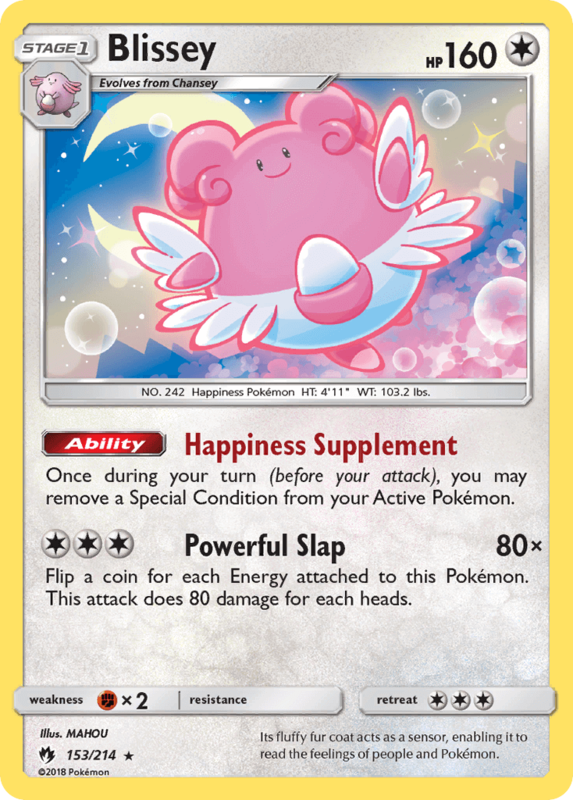 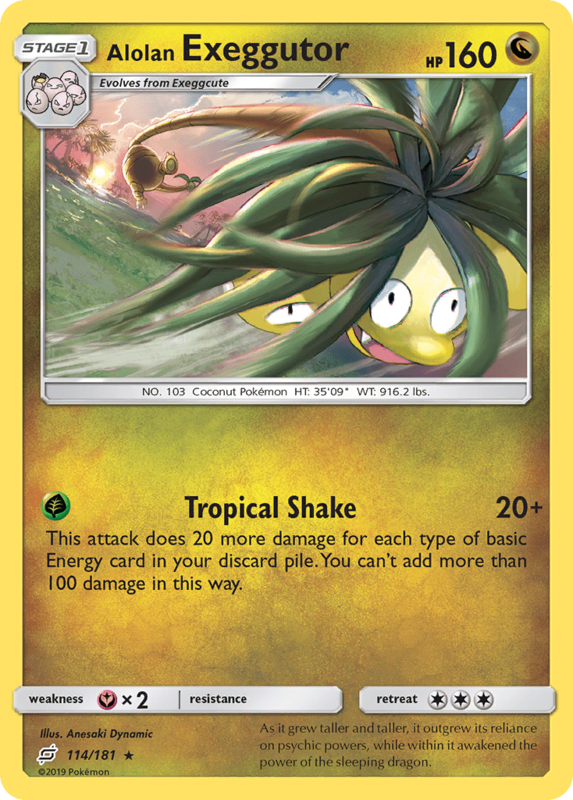 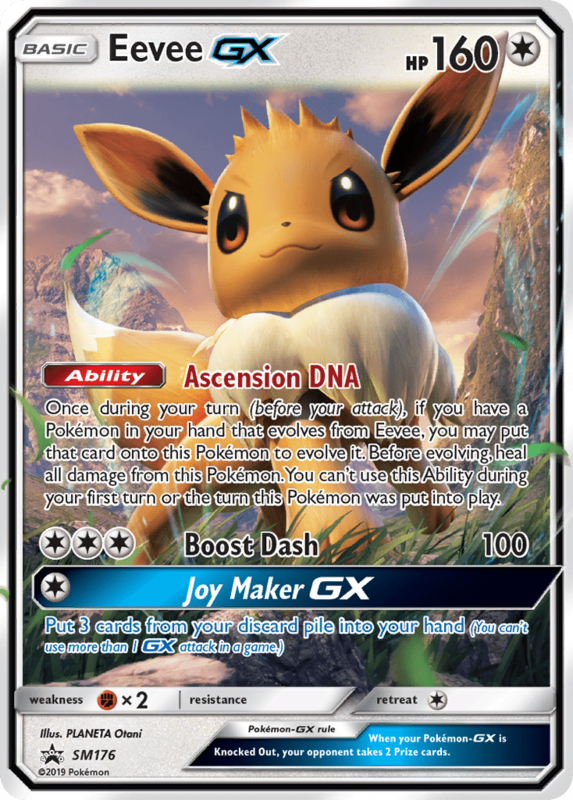 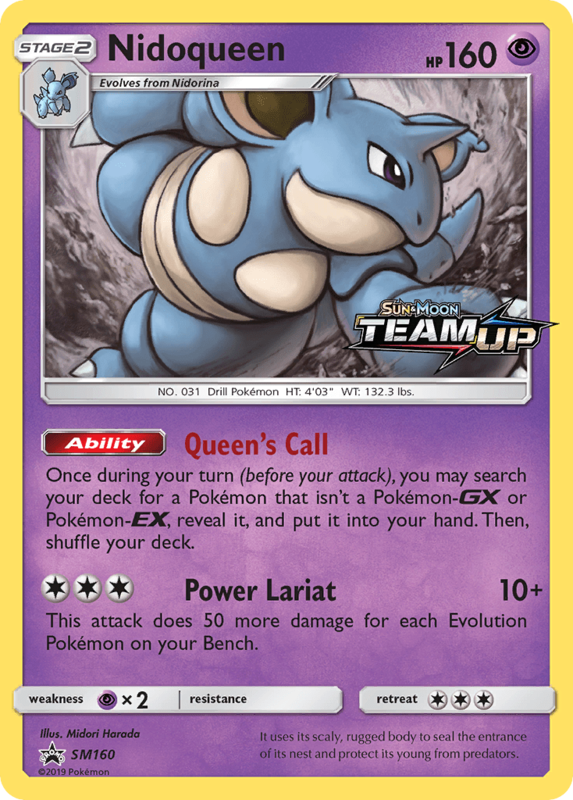 This Pokémon’s attacks do 30 more damage to your opponent’s Active Pokémon for each of their Pokémon-GX and Pokémon-EX in play.